Ready for some Spring design inspirations? Scan the QR code to RSVP! 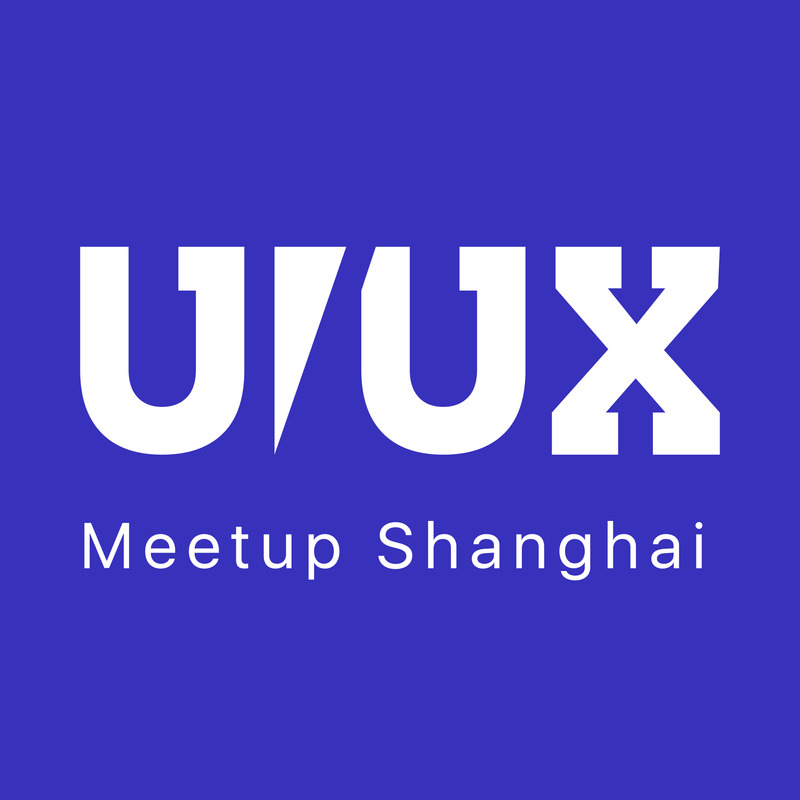 This time, we invite over Interaction Designer Miguel Pawlowski from Ming Labs Germany and Senior Product Manager Yvonne Wu from Shinho Group. Description: Miguel will share his perspective on aligning user needs and desires with business goals and opportunities. You’ll get an insight on how to design understandable and meaningful data visualizations with a compelling narrative. This talk will be in EN. This talk will be in CN. Dear meetup members, please scan the QR code in the featured photo to RSVP, thanks! Are you organizing Talks about data visualization and to-B product? Are you an organizer of Talks about data visualization and to-B product ?